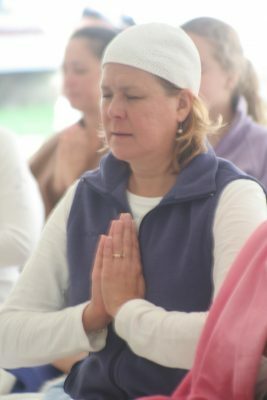 A 3-session class on the meaning, pronunciation and origin of mantras used in Kundalini Yoga as taught by Yogi Bhajan. This is a great class for Kundalini Yoga teachers who want to build their confidence and competence in pronouncing and teaching mantra. This is Part 2 of the class; if you took it in the fall, we will be covering different mantras including Rakhay Rakhanahaar, Pavan Pavan Pavan Pavan, Har Singh Nar Singh and many others. 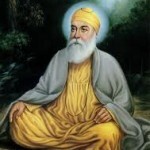 Class will include group and individual reading practice and discussion of the meaning and origin of the mantras, most of which have a Sikh origin. 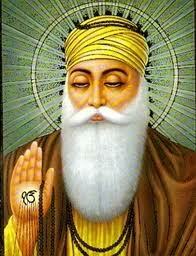 There are separate classes for people reading Gurmukhi and people reading transliteration. These class Tuesday classes are for transliteration readers. You will learn to read the transliteration which is used in the Aquarian Teacher teacher training manual and most commonly used in 3HO. Siri Sevak Kaur Khalsa is your teacher. She is a Kundalini Yoga Teacher Trainer and Minister of Sikh Dharma. She has studied with Yogi Bhajan since 1971 and has experienced all of these mantras as they were introduced. She teaches classes in Gurmukhi and Gurbani. A small group telecourse with the option to connect via phone or Skype. Written materials and audio files will be provided.